With over 20 years experience, the management of Victoria House pride themselves on offering a highly professional care service for the elderly, with a personal touch. 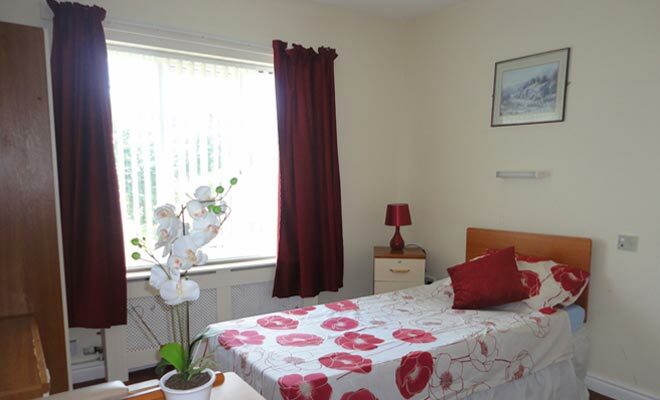 We are pleased to accept Service Users (Residents) for long term, and short term for convalescence and holiday stays. When people have worked hard throughout their life and have been committed to helping others, we think they deserve extra cherishing. They need a home where individuality is emphasised, with staff who have time to give attention to small detail, and where they have the choice of enjoying the company of like-minded fellow Residents. In summary, our aims and objectives are as follows. The right of a Resident to be left alone and undisturbed whenever they wish. The understanding of a Resident’s needs and treating them with respect. Allowing a Resident to take calculated risks, to make their own decisions and think and act for themselves. 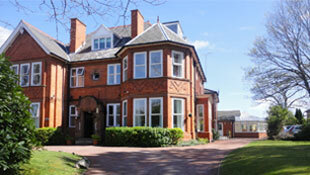 Giving a Resident the opportunity to select for themselves a range of alternative options. Keeping all basic human rights available to the Resident. 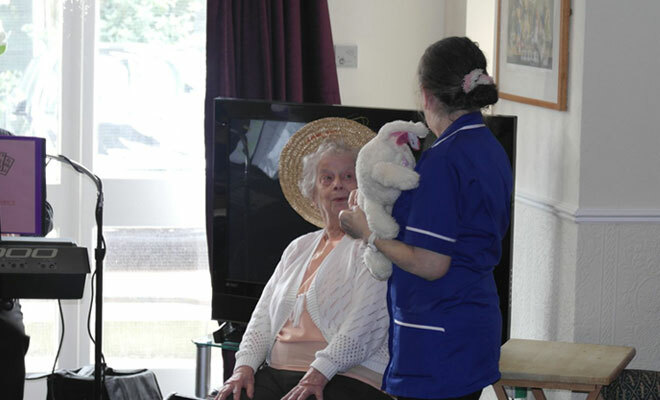 Enabling the Resident to realise their own aims and helping them to achieve these goals in all aspects of daily living. Our Halloween Party went down a treat, huge thanks to the Suzanne and all the staff who worked really hard to make it a success and thank you to all our residents families who came. Everyone had a ball. We are having a Halloween Party on Monday 31st 3-7pm. Hotpot supper, cakes, raffles and games. Our Chef Jackie had talks with Warrington Wolves to organise to take Clarence to watch the final. Warrington provided Clarence with free transport to Old Trafford, tree tickets to watch the match in a private box with lunch. They even dropped off a scarf to keep him warm. Clarence had an amazing time and loved every minute. A huge heart warn thanks to Jackie for organising this and to Warrington Wolves for providing Clarence the opportunity to watch the final and treating him like a celebrity for the day. We had a great time celebrating HRM birthday. Hughe thanks to Paul Furby who sang to us all afternoon. only 8 weeks old at the moment and very shy. They need lots of handling and cuddles to help them to get used to us. Our new budgies are keeping us entertained! We are getting a couple more birds for the front lounge and one of our lovely carers has arranged to get us a fish tank. We are looking at getting ex battery chickens in the summer. We thought we could give them a lovely home to retire in and since they come featherless due to the harsh conditions they have previous endured we need to knitt them jumpers to wear until the feathers grow back - I kid you not! If we manage with these, we will then have a couple of guinnea pigs. I dont think we can manage with the other suggestions of a pot belly pig or goat! Meet Mildred and Barry - we love them and they are entertaining us by their chirping. 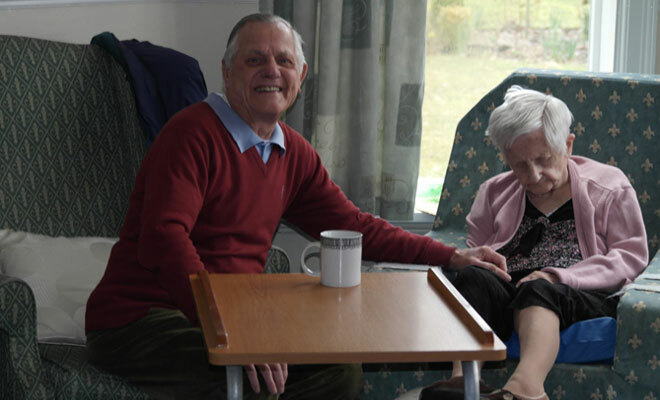 Victoria House aims to provide its Residents with a secure, relaxed, and homely environment in which their care, well-being and comfort are of prime importance. 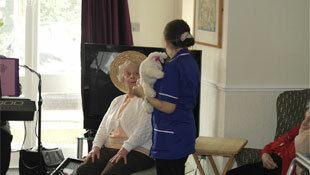 Carers strive to be sensitive to the Residents’ ever changing needs. Such needs may be medical/therapeutic (for physical and mental welfare), cultural, psychological, spiritual, emotional and social. Residents are encouraged to participate in the development of their individualised Care Plans in which the involvement of family and friends may be appropriate and is greatly valued. 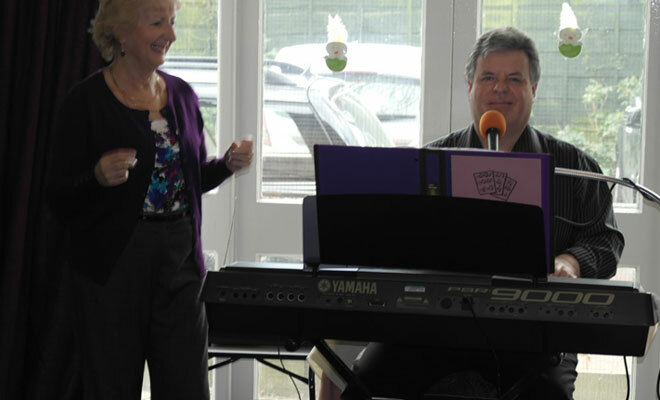 This will be achieved through programmes of activities designed to encourage mental alertness, self esteem and social interaction with other Residents, and with the recognition of the core values of care which are fundamental to the philosophy of Victoria House Care Home. Victoria House Care Home encourages all individuals that are interested in taking up residency to arrange a free visit, without obligation. 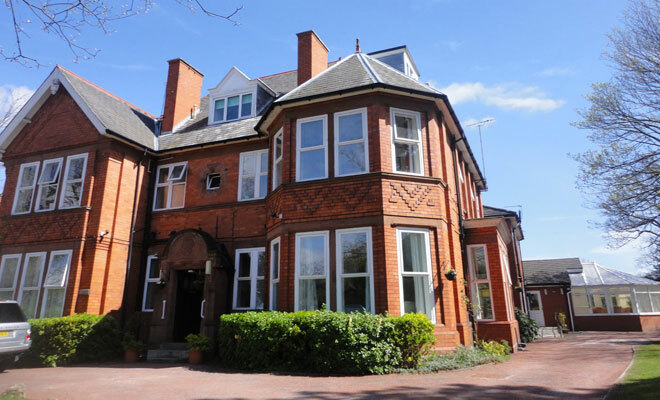 Should the care home prove favourable, a detailed assessment can be completed by the management team to make sure that all the needs of the proposed Service User can be met whilst staying at Victoria House Care Home. If possible, we encourage the potential resident to spend the day at the care home, viewing the room, meeting the staff and enjoying a meal. Upon completing the assessment, a contract detailing the type and level of care will be provided, in addition to fees for providing said care during residency at the care home. Only when all of these are agreed and in place can a planned admission take place.